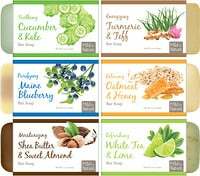 Aroma Naturals candles burn cleaner and release natural, delicate allergy friendly aromas that have therapeutic properties. Soy VegePure is a handcrafted eco-friendly vegetable wax made with the oil of soybeans that is completely renewable, sustainable & supports American farmers. 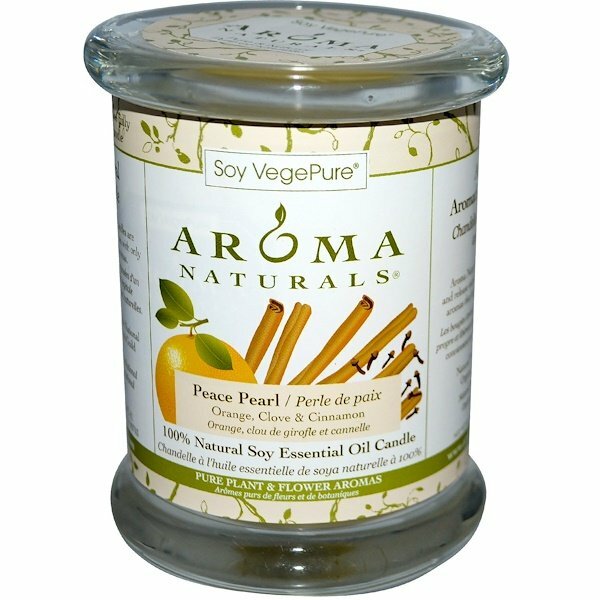 Soy VegePure melts clean, cool & is longer burning. These artisan-style handcrafted candles are made of pure soy and vegetable waxes with only essential oils and pure plant aromas. 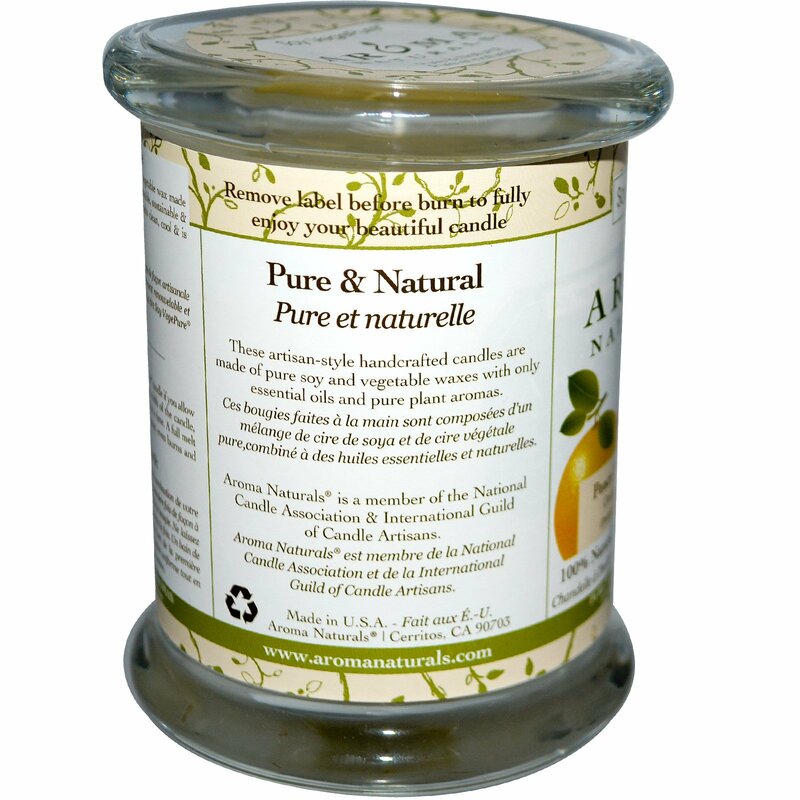 You'll have best results with your Soy VegePure candle if you allow the first burn to melt the wax across the top width of the candle, without burning it for more than three hours at a time. A full melt pool on the first burn will ensure you have great, even burns and avoid "tunneling".